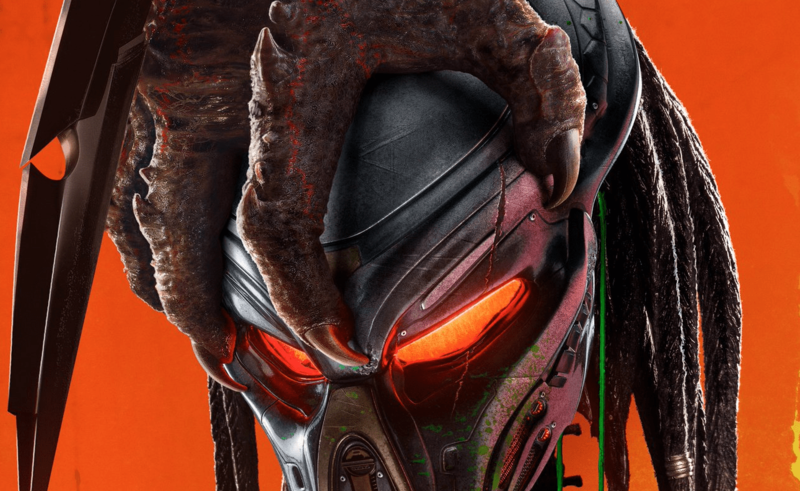 [Watch] The Predator (2018) official trailer – AiPT! The teaser trailer for The Predator, with its hackneyed “the monster is bigger, faster, stronger. It evolved!” premise and what appeared to be a four-year-old kid remote control piloting a Predator spaceship, failed to impress us; notwithstanding, the official trailer for the Shane Black-helmed The Predator was revealed today and looks like it will deliver on at least one aspect every filmgoer looking to rekindle the magic from the first two Predator films is seeking: no, not Arnold shrieking about helicopters, but extremely violent Predator action sequences.